January 23, 2012 marks the beginning of the Chinese New Year–the Lunar New Year celebrated in China and countries that are closely associated with it. It is also known as the Spring Festival as it marks the beginning of spring. The celebrations are marked with firecrackers and gifts of money given in bright red envelopes. Chinese New Year is celebrated for 15 consecutive days. This is the Year of the Dragon. The “Chinese Dragon” is a mythological symbol representing fertility, immortality and happiness. The dragon is also a symbol for the country of China. The Year of the Dragon happens only once every twelve years and it is considered the “Year of Luck,” because it brings about good fortune in the areas of health, wealth and living a long and prosperous life. People born during a Year of the Dragon are said to be innovative, self-assured, enterprising, brave, flexible, passionate and quick-tempered. 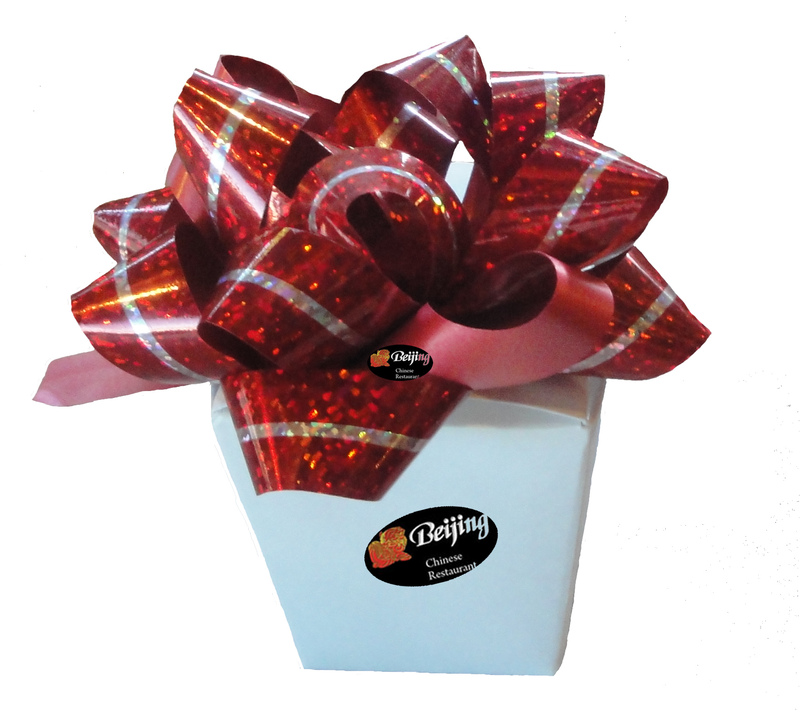 The color red is very important in Chinese culture as well, as it represents happiness and good luck. The mythology behind Chinese New Year’s is rooted in a battle between a village and a mythical beast known as the Nian. It is purported that the Nian would attack the village once a year around the Lunar New Year. In an effort to combat the beast the villagers discovered that it was afraid of loud sounds and the color red. So the villagers started decorating their homes with red lanterns and red scrolls, and wearing red clothing. They would also have loud parties and set off firecrackers to help scare the Nian away. The traditions that have arisen out of this mythology are the use of the color red in decorating the homes and businesses during the Spring Festival, wearing red clothing, and the setting off of firecrackers. The Lion/Dragon Dance, one of the most widely known aspects of the celebration, is depicting the battle between the Mythical Beast and the villagers. 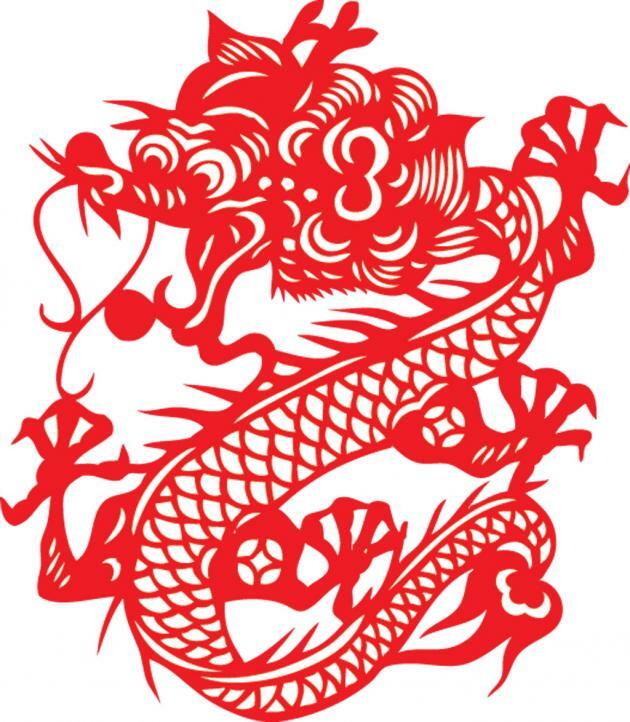 The Lion or Dragon is a depiction of the Nian. Another tradition is the gift of money or other items in red envelopes for family and close friends on the morning of the New Year. This is the time of year that most Chinese Cultures return to the family homes. The reunion dinners can be quite elaborate. The meals can include chicken and beef dishes as well as fish. The foods are representative of homophones meaning luck and good fortune. The northern part of China will also include a dumpling known as jioa zi as it is like a package of good fortune. Come into Yu’s Garden Chinese Restaurant during January and let us celebrate the beginning of the Year of the Dragon together! We have many gifts we want to share with you to mark the occasion: 2012 calendars, red chopsticks, Chinese bookmarks, and a very special surprise for kids under ten years-old: a Lucky New Year Mystery Box filled with…well, you’ll just have to find out! This entry was posted in Chinese New Year, Year of the Dragon and tagged 60137, Beijing, Calendar, Chinese New Year, Chinese Restaurant, Glen Ellyn, Good Luck, How to celebrate Chinese New Year, Illinois, Money, Nian, Red envelope, Significance of the color red in Chinese Culture, Spring Festival, Year of the Dragon, Yu's Garden Chinese Restaurant. Bookmark the permalink.